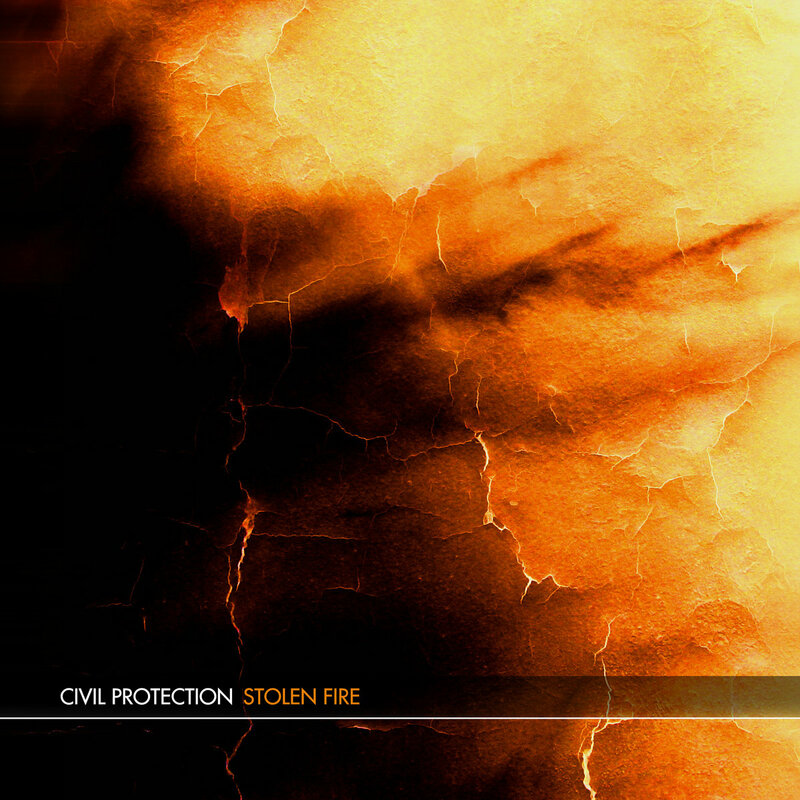 The debut album by post-rock band Civil Protection offers up a full force of incredibly pleasing post-rock aesthetics. The bands’ debut album ‘Stolen Fire’ features many of the conventional techniques of post-rock music, all of which has been executed with flawless precision, making it an album worthy of recognition. There’s an incredible amount to enjoy on ‘Stolen Fire’ which displays an incredible amount of talent and creative force behind the music. It’s a brilliant debut effort from a band who clearly has what it takes to make it in the post-rock scene. Much of ‘Stolen Fire’ sounds somewhat similar to the odd one or two bands within the post-rock genre, though at the core of each track is Civil Protection themselves, pushing out their own creative ideas and efforts to make the music truly their own. A few of the tracks feature carefully composed and delicate sounding moments that build up slowly into the tracks’ larger moments, whilst others dive headfirst into the noisy and sometimes thrashy elements of Civil Protection’s music. The whole effort works brilliantly, offering up an album where not every single song sounds the same, and where each track offers up something new and interesting from the band. It’s arguable that ‘Stolen Fire’ is an album split into two parts, with both sections being introduced by short 1-minute tracks that introduce the two halves of the album. Both sides seem to contain different elements of post-rock, with the first being more subtle, and the second being much more abrasiveness. Although the diversity and inclusion of varying elements of post-rock is admirable and works well for Civil Protection, it is arguable that the bands’ strengths lie in the album’s first half, which to an extent makes the albums’ second half pale in comparison. Civil Protection have managed to produce one brilliantly strong debut album effort though, where an incredible amount is offered. Civil Protection have certainly managed to push in a lot of their talents and capabilities, whilst at the same time making an album where everything flows comfortably and effectively. There doesn’t seem to be much on ‘Stolen Fire’ that is there just for the sake of it, but rather everything has been carefully composed and crafted for the betterment of the record itself. ‘Stolen Fire’ features everything a fan of post-rock would enjoy, and have certainly managed to create a lot of buzz for themselves in the post-rock scene.